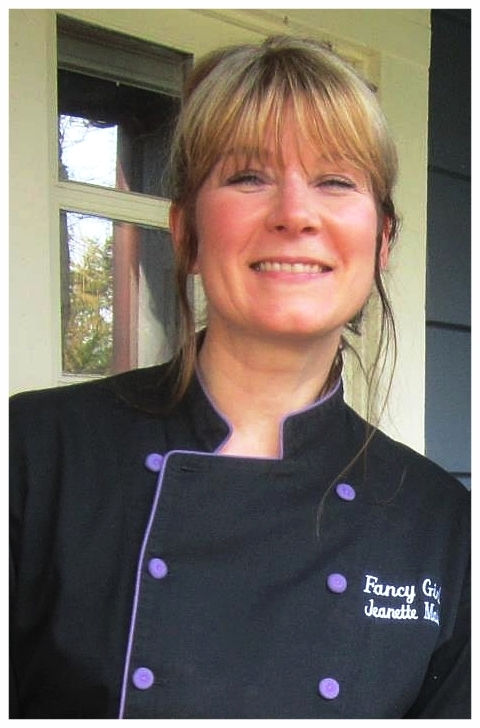 Fancy Girl Table is a full-service artisan catering and event design company serving New York City, the Hudson Valley and the greater tri-state area. We believe that a shorter path from the earth to your table results in better flavor, color, and quality. All our ingredients are locally sourced from organic farms and providers with whom we maintain personal relationships. We specialize in gourmet vegetarian and vegan creations, and use only ethically-farmed animal products and wild-caught seafood. "To me, 'fancy' means elegance that draws inspiration from the heritage of simpler times. A fancy menu doesn't have to be expensive, just well-crafted." Jeanette is a graduate of the Natural Gourmet Institute, former owner of New York City's preeminent organic restaurant Herban Kitchen, and private chef to a host of distinguished clients. iida - international interior design assoc.